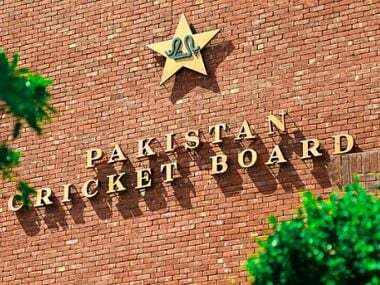 Karachi: The Pakistan Cricket Board (PCB) on Thursday announced a 15-member women's squad for a series in New Zealand and the Asia T20 Cup in Thailand but with uncertainty still prevailing over whether India would play Pakistan in the regional event. Pakistan, India, Sri Lanka, Bangladesh, Nepal and Thailand are the participating teams in the women's Asia T20 Cup with the tournament starting from 27 November. But reliable sources in the PCB said that until now it was not clear whether India would play against Pakistan if the two teams matched up against each other in the event given the existing tensions between the two countries. 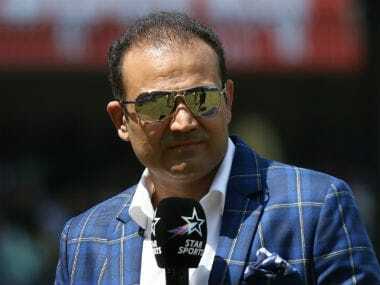 In the backdrop of cross-border firing on a daily basis, the Board of Control for Cricket in India (BCCI) has been insisting that there is no question of playing cricket with Pakistan in current circumstances. BCCI President, Anurag Thakur in fact went as far as to say they would ask the ICC to not keep their match against Pakistan in the group stages in the Champions Trophy to be held in 2017 in England. "It is a problem and the situation is not clear as yet. 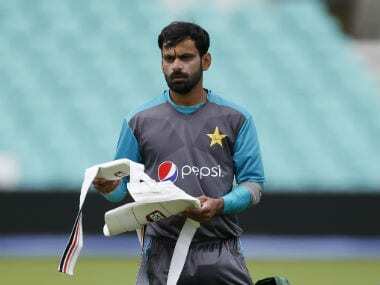 The PCB has spoken to the ICC about it, and apparently India is being convinced to play if required against Pakistan in the Asia T20 Cup in Thailand," one source said. The uncertainty has arisen since India also backed out off an ICC women's league series with Pakistan in UAE, which was supposed to be held in October but called off because the Indian board was not ready to send its team for the bilateral series. But the women's national selectors however have made sweeping changes in their squad for the coming tour of New Zealand, where Pakistan play five ODIs and a T20 international in November and for the regional event in Thailand. Around several changes have been made in the touring squad, which last went to England this summer and lost badly there. The board has also changed the head coach of the team bringing in former Test batsman, Basit Ali instead of the long serving Mohtashim Rasheed, but it has retained Sana Mir as captain of the ODI side while Bismah Maroof will lead the T20 squad. Pakistan women's squad: Sana Mir (ODI captain), Bismah Maroof (T20I captain), Javaria Wadood, Asmavia Iqbal, Nida Dar, Anum Amin, Saadia Yousuf, Maham Tariq, Nain Abidi, Nahidi Bibi, Ayesha Zafar, Sidra Nawaz, Aliya Riaz, Irum Javed and Diana Baig.